Who the Firkin are you? Read this and you’ll Firkin know! 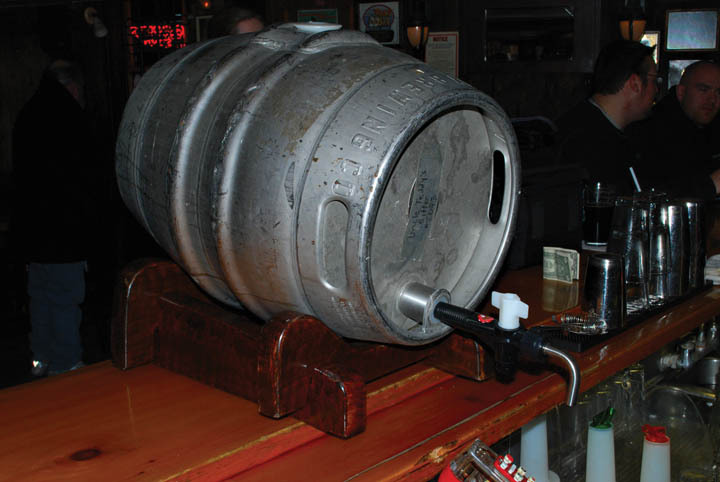 What the Firkin is everybody Firkin about? Firkin, you better read this! If you thought you had everything you need, now is the time to see if you have everything a beer drinker needs. We've got 27 things you need. Now. 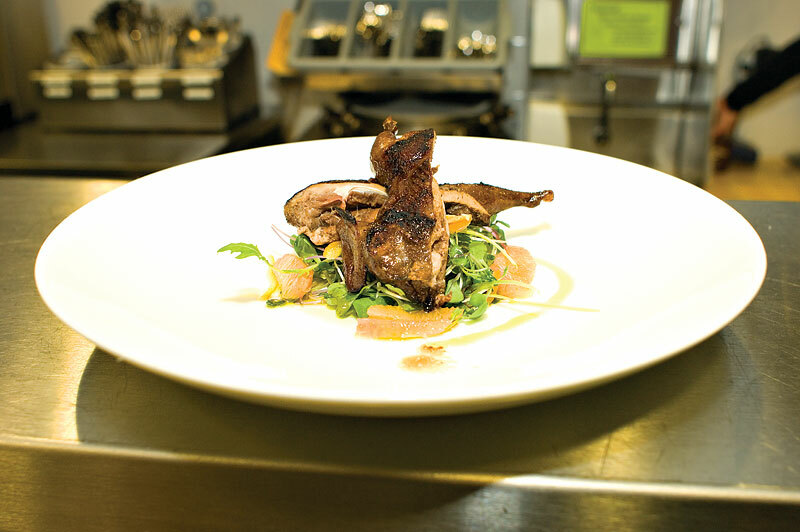 More good food from our feature chef Brein Clements of Restaurant Omakase. Delicious little birds cooked with beer! Meet the man behind all the interesting food recipes in Beer Magazine.